Have you ever walked into your home and thought about your flooring for a second? Is it outdated or a bit dirty? Does it need repairs? Maybe its torn or scuffed in a few areas? 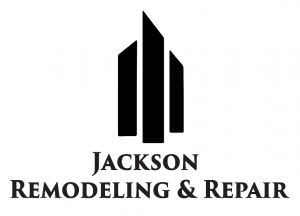 Jackson Remodeling & Repair LLC offers its flooring services to all of Cedar Rapids, Iowa and surrounding areas. We know the floors in your home can take a beating from all the traffic walking around throughout the years. As time passes it may be necessary to replace your old outdated floors with something long lasting and durable. We offer the highest quality and most cost effective flooring brands for you to choose from. We have a wide selection of flooring you can choose from including ceramic, marble, porcelain, granite, wood flooring and much more. 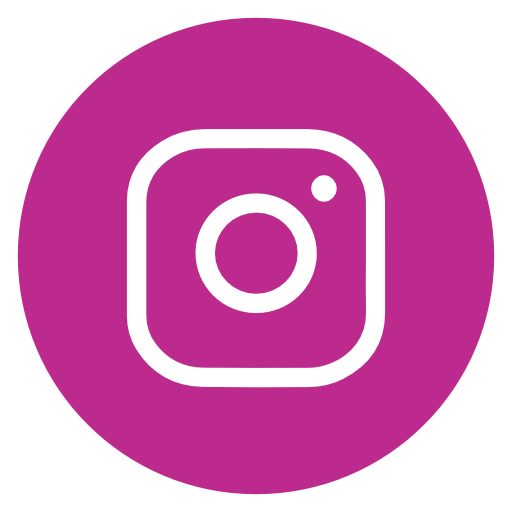 No matter what type of flooring you are looking for or if you are unsure about which flooring type to choose from, our experts are here to help guide you the whole way through. Each type of flooring has its own advantages and set of options to choose from. Our professional installers have years of experience installing all different types and styles of flooring. We know how important it is for your flooring to look clean and installed correctly in every room. That’s why our team makes sure you get the flooring you’ve been dreaming about! Our highly experienced team only delivers high quality professional work. Give us a call and let us help renovate your flooring in your home today!